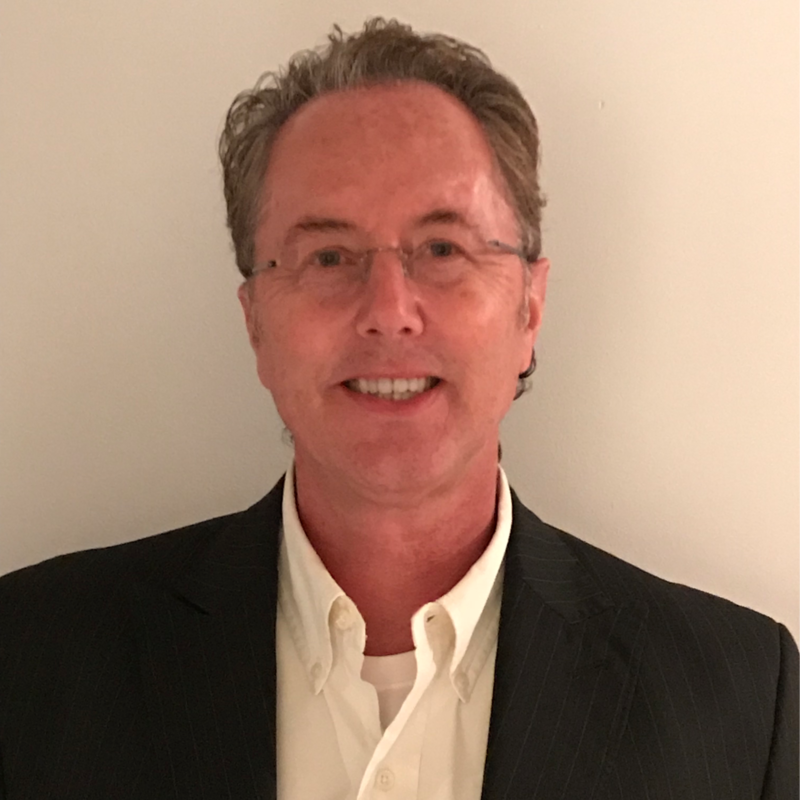 Scott Mathis serves as CISO at RBC Bank US. Mr. Mathis works primarily with senior business leaders and CIOs. His blockchain research focus is as a futurist, analyzing how long-term business and technology trends strategically impact industries and organizations. Mr. Mathis has been among the most trusted technical advisers on cybersecurity and blockchain in the US for more than a decade and is routinely called in to handle incidents and start blockchain proof of concepts. A Crypto-currency and blockchain generalist for Bitcoin, Ethereum & Waves Platforms. Mr. Mathis stands committed to defend the Blockchain, AI & IoT platforms and strategic foundational technology empowering today’s digital online banking world, whether in the cloud or across the smart, increasingly interconnected client services ecosystems. Banking and the industry rely frequently on Scott's deep comprehension and understanding of the blockchain vendors, offerings and protocols.